HAITI – A hymnal is no longer just a hymnal for Haitian school children. 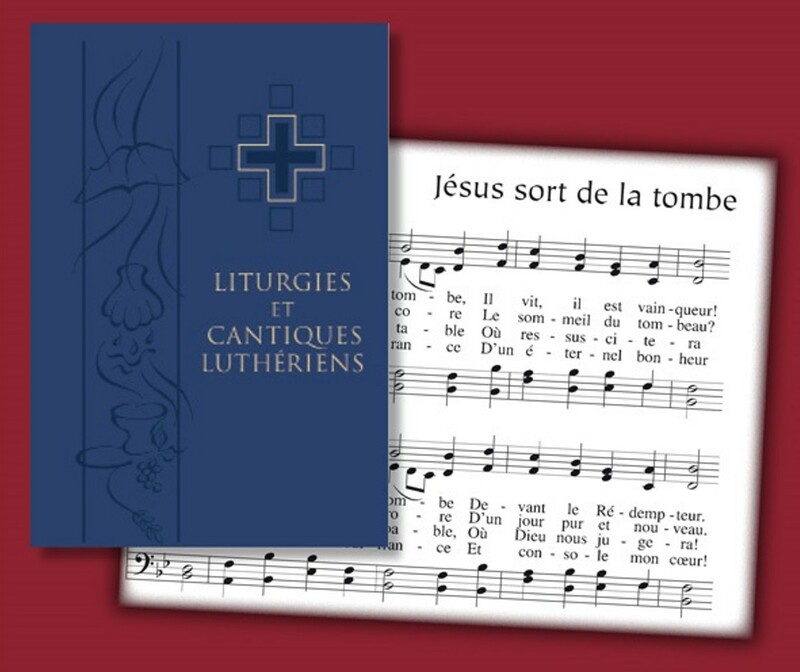 Some Lutheran schools in the Caribbean-nation are now incorporating Liturgies et cantique luthériens (LCL), Lutheran Church–Canada’s (LCC’s) new French-language hymnal, into their daily routines. About 500 copies of the hymnal were sent to Haiti at the end of February. Concordia Publishing House coordinated the shipment. Lutheran schools hope to use the hymnal as a French-language textbook and to introduce hymns to children. The hymnal will familiarize members with the mechanics of using a hymnal and with regular, structured worship. LCL was published for the first time in November 2009. Initially, LCC’s Comité liturgique francophone proposed using 100 copies of the hymnal in a Haitian Lutheran school, which lacked textbooks and materials written in French. However, the January 12 earthquake, which killed more than 200,000 people, increased the need for school textbooks. Lutherans in Togo are also using the hymnal to train church leaders for worship services that follow the church year.